AFE Crane (formerly known as American Fabricators & Engineers) has been dedicated to delivering overhead bridge cranes, monorails, and hoisting solutions to Iowa and the Midwest since 1983. 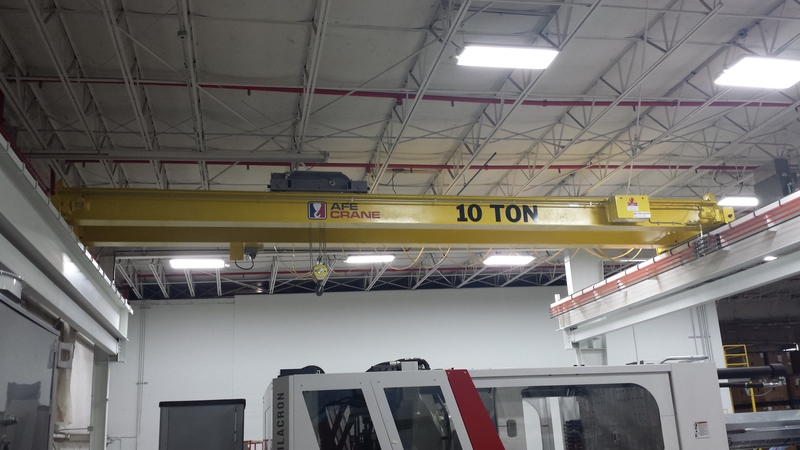 We provide standard crane and hoist solutions as well as custom overhead material handling systems and below the hook lifting devices engineered for your specific needs. Additionally, we provide parts and service for many makes and brands of hoists and crane equipment. Our engineering and fabrication facilities are located in Cedar Falls, Iowa with application engineers based out of Davenport and Fort Dodge, Iowa. 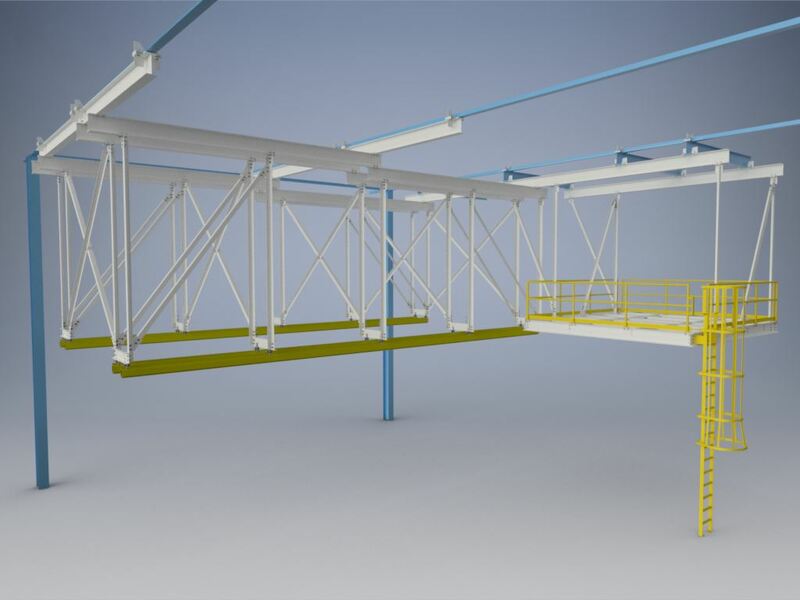 Our design and applications team utilize the latest 3D CAD modeling software and design tools. We will work with you to create the most economical lifting solution to increase productivity and ensure operator safety. We keep your equipment running with our experienced inspection and service technicians. AFE Crane takes pride in our small business, providing a person-to-person approach to offer the best customer service. Our team of engineering experts are ready to tackle the biggest projects. Whether you are in the market for new equipment or are looking to rework or repair existing equipment, let our expert lifting team provide you with the best products available.